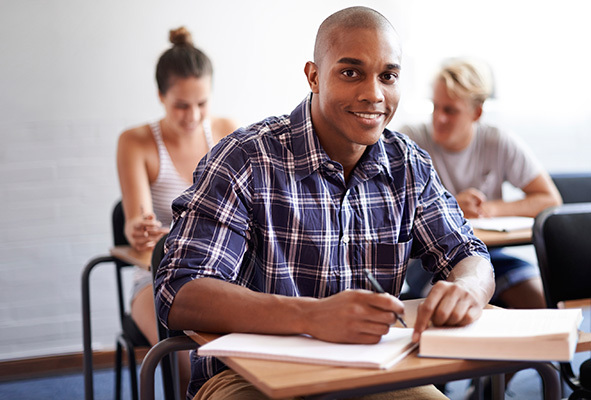 We recommend that you study for CP3 after you have tackled all of the Core Principles subjects (or equivalent CT subjects) and CP1 (or CA1). When thinking about when to take CP3 please also bear in mind that it can’t be ‘crammed’, as it requires practice! 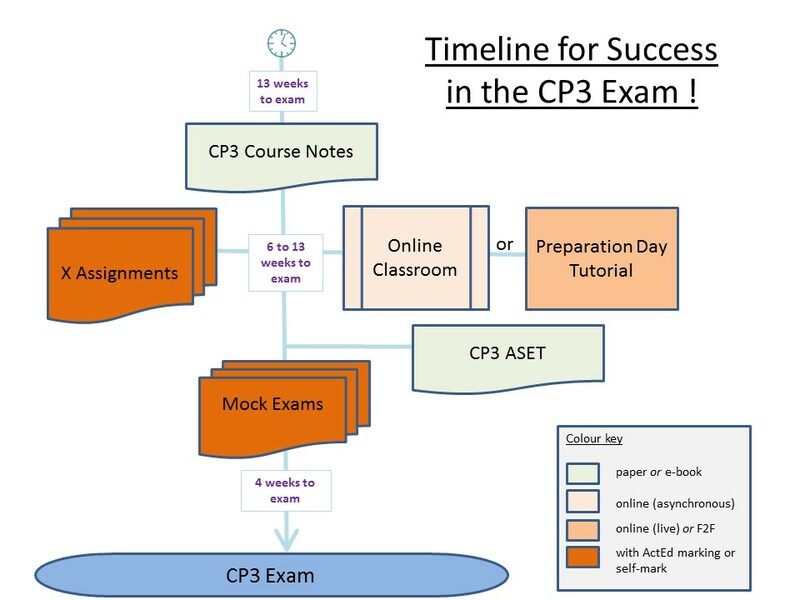 We’ve got lots of tools and resources to help you maximise your chance of success in the CP3 exam … have a look at the ‘Timeline for Success’ below, and Click on the individual elements for more information. Planning ahead will pay dividends! 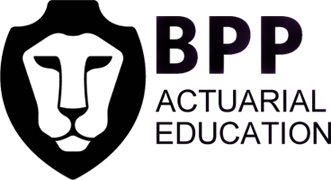 We’ve also considered questions that students may ask about CP3, and you can download these and our answers in our FAQ document here. If you are unable to click on the individual elements in the graphic above please use the list below.